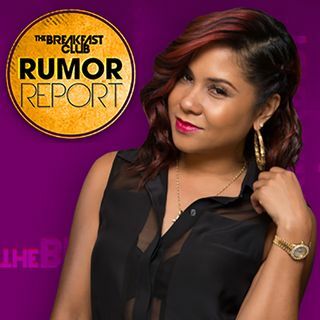 In this Rumor Report, Angela Yee updates you regarding Rick Ross' health status after he was hospitalized for alleged heart attack. Jimmy Kimmel hosted the Oscars and took shots at Harvey Weinstein, as well as the hypocrisy of Hollywood. Taraji P Henson shows support for Ryan Seacrest regarding his sexual assault allegations.